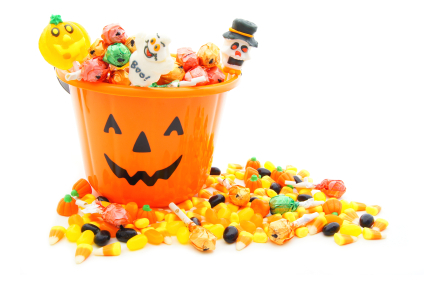 Check out these Halloween freebies: free offers, events and samples from your favorite brands. Read on for free stuff beyond candy and sugar crashes. Why spend money on pumpkin patterns when you can download creative designs for free? Choose among 10 carving designs provided by Pumpkin Masters, or download them all for a carving party. Show up to your local Krispy Kreme in costume and score a free doughnut on Oct. 31.